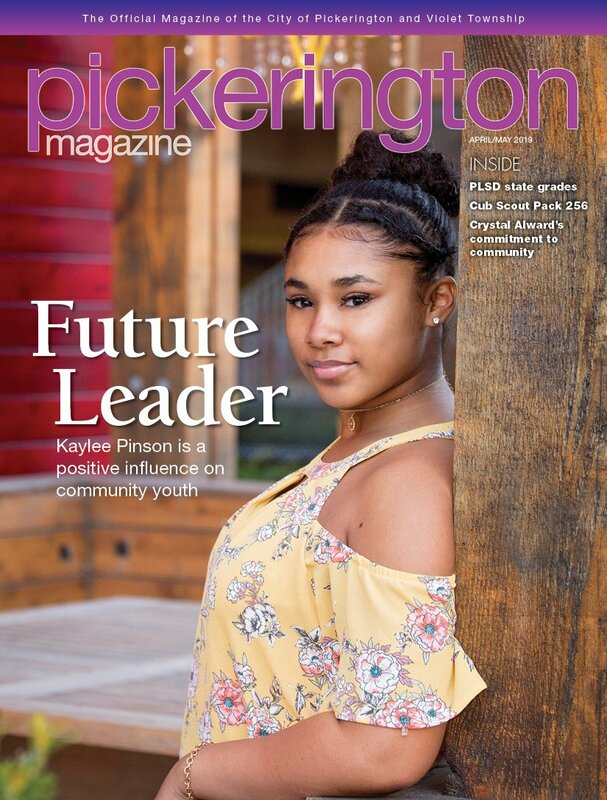 Providing food for those in need is the main goal of the PCMA Food Pantry of Pickerington, but there’s much more to its operation than just getting the food from Point A to Point B. Doing everything possible to make sure its offerings are healthful is one important consideration. Finding a way to use every donation to its full potential is another. The pantry runs on donations. Food donations come primarily from Kroger and the Pickerington Local School District cafeterias, though some are individual donations; residents will donate their own produce to benefit the pantry’s operations. That means the pantry often encounters big supplies of unusual ingredients, forcing volunteers to find a way to best utilize them. One recent donation, for instance, left the pantry with a huge supply of kale – very healthful, but unfamiliar to a lot of clients and not at all appetizing by itself. Neville and his colleagues solved the problem after finding a recipe for kale chips, which were a little easier to give away, he says. Parsnips made up another unusual donation, and the pantry has experienced some difficulty reducing its stock of other items, such as gizzards. Appetizing offerings comprise an important goal for the pantry and its employees and volunteers. There’s a strong effort to combine taste and health. To that end, the pantry places no limits on how much fresh produce families can take and tries to steer clients away from canned foods, he says. Monetary donations also help the food pantry, allowing it to buy food from the Mid-Ohio Foodbank, another major source of items. Pickerington school district residents in need are eligible to use the food pantry’s services. Each has the opportunity to schedule a visit once a month to pick up food for themselves and their families. Summer is a time of year when the food pantry is especially in need of donations, Neville says, as the school district does not have leftover food to donate. “A lot of donations come from food drives or schools, but in the summer, people don’t tend to think about us as much,” says Neville. Those interested in helping out can learn more by calling the food pantry at 614-834-0079, emailing it at pcmafoodpantry@gmail.com or visiting its website at www.pcmafoodpantry.com.